Do you like to download and stream music to your computer? 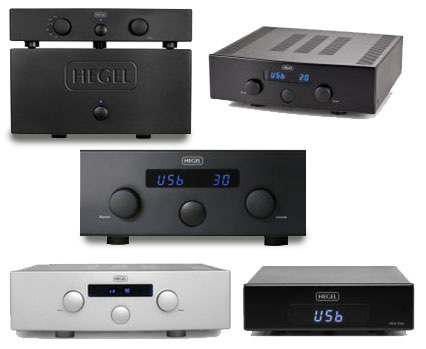 Or, are you more old-school and prefer listening to CDs? 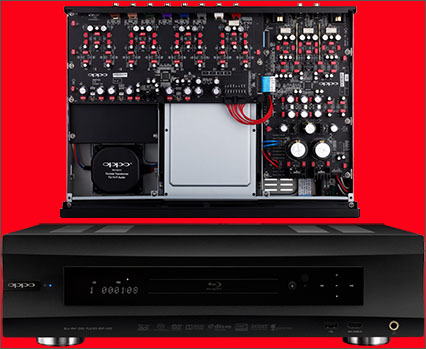 Either way, we have the ideal audio devices for you, including SACD players and network music players. 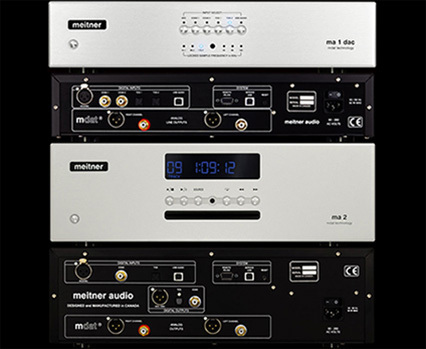 Please contact us if you have any questions about our pre-owned/demo audio equipment. 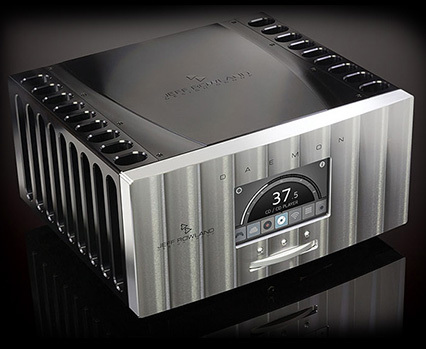 Integrated power amplifier, original packing. Demo, SACD/CD player, original packing. 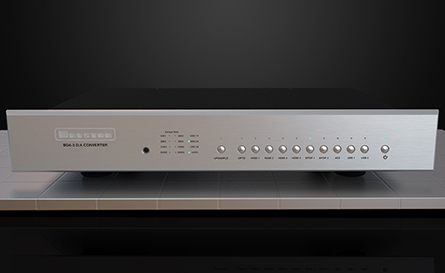 Demo, network music player, silver, original box. Trade-in SACD/CD player, original packing. Demo SACD player, original packing.